join the northwest's premier kayak school. 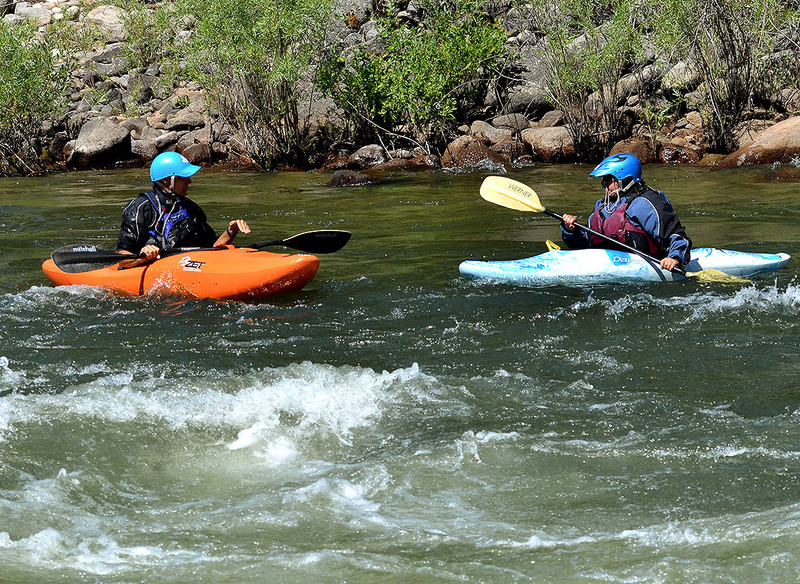 Located on the banks of the Payette River, Cascade Kayak School is in the heart of Idaho's famous whitewater. We use a proven teaching progression that quickly develops your competence with the primary goal of promoting safety. Under the direction of Tom Long and Chad Long, our instructional staff brings with them years of experience and a passion for teaching. Our instruction will help you improve your skills at any level of paddling. If you have a tight schedule or specific learning goals, call us for a private lesson. Private instruction is a great learning value for your time. 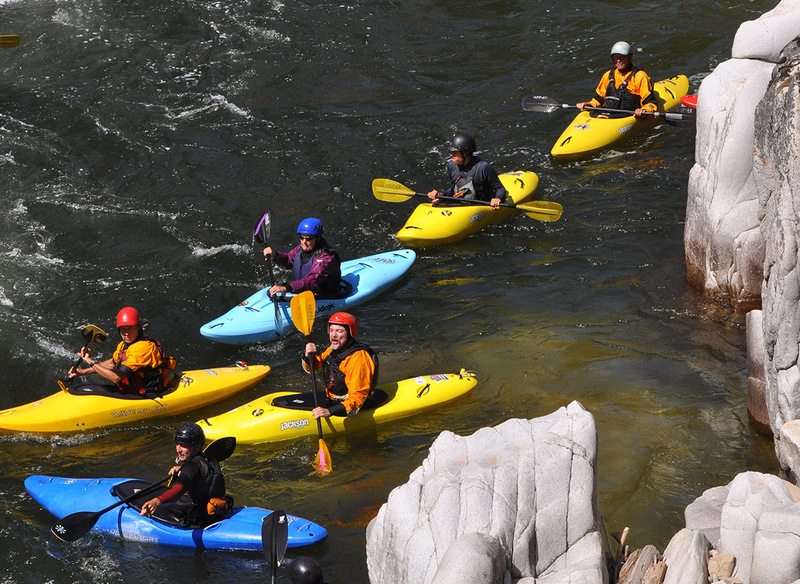 If have a group of paddling partners or friends, book a semi-private class. Experienced instructors will help you move your paddling skills to the next level. Friends, fun, excitement and more! 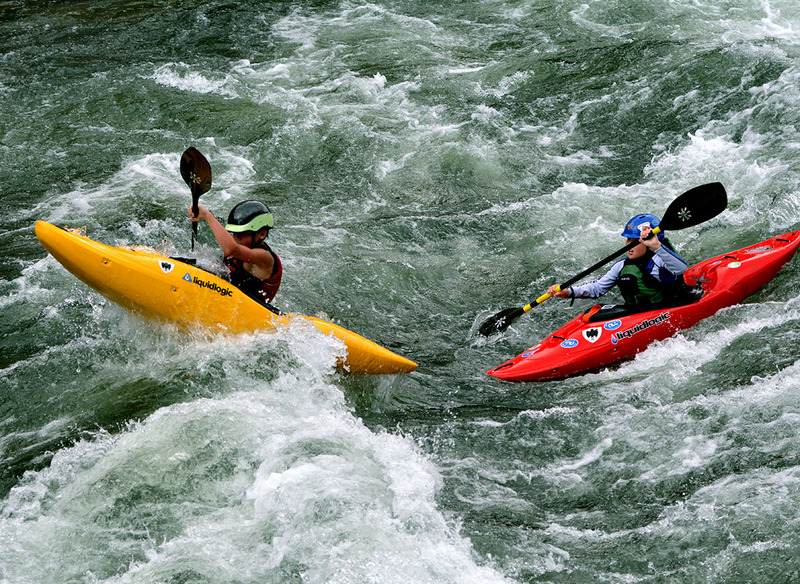 Youngsters of all kayaking levels will find non-stop action and challenge. Each day is designed to teach kayaking skills and build confidence while the kids have a (well-supervised) blast with other young thrill seekers. 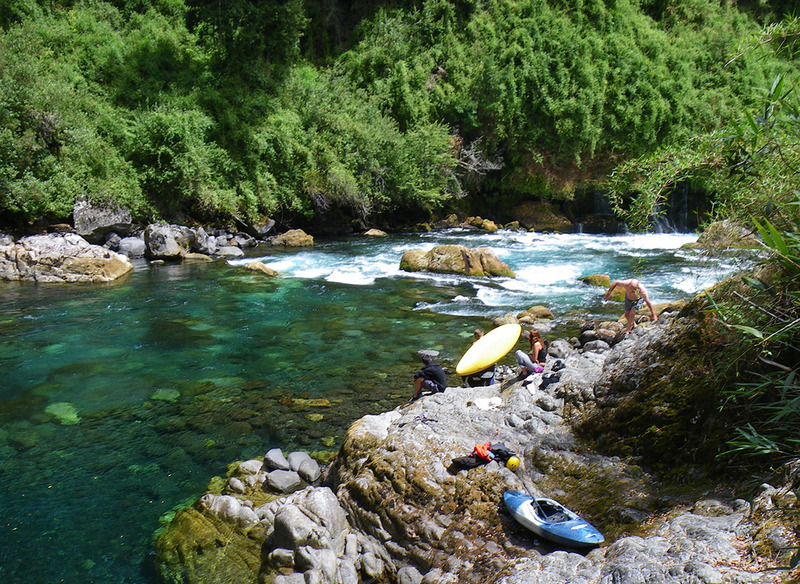 Enjoy the warmth of the South American summer, as you sharpen your kayaking skills in the pristine rivers of the Andes. Eleven days of individualized instruction will boost both your competence and confidence. Escape the winter to paddle amid volcanoes, crystal-clear water, and summer fun of the town of Pucón. Your kayaking experience starts at our riverside welcome center where you will meet your instructor and make a plan for your class or lesson. All of Cascade Kayak School’s lessons include the necessary equipment, or you are welcome to bring your own gear. Lunch provided on full day classes and lessons. Looking to start or continue your journey in kayaking? Choose a date below and book today!